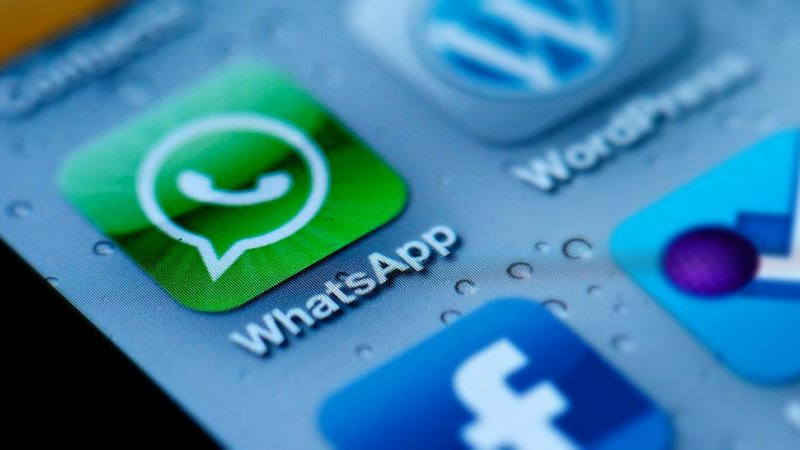 Facebook is reportedly working to allow cross-messaging between Facebook Messenger, Instagram, and WhatsApp. 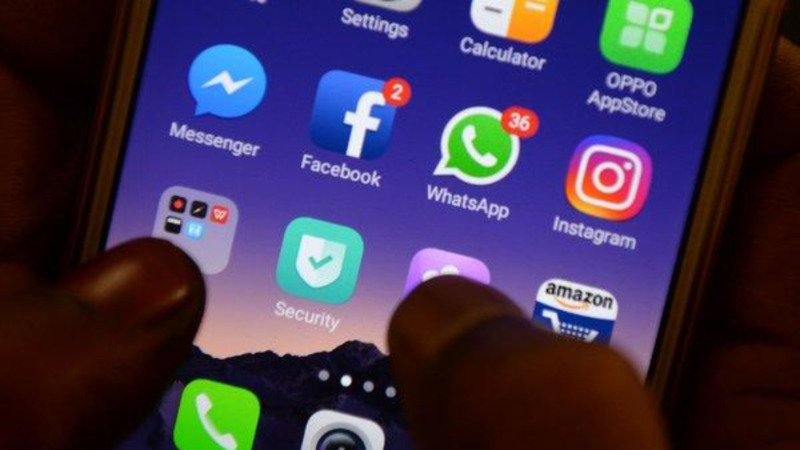 According to a report from The New York Times, each service will continue to operate as a standalone app, however, Facebook is "rebuilding the underlying infrastructure so that people who might use only one of Facebook’s properties could communicate with others within the company’s ecosystem. All of the apps will support end-to-end encryption as well." There has been no indication as to when this development will go live. 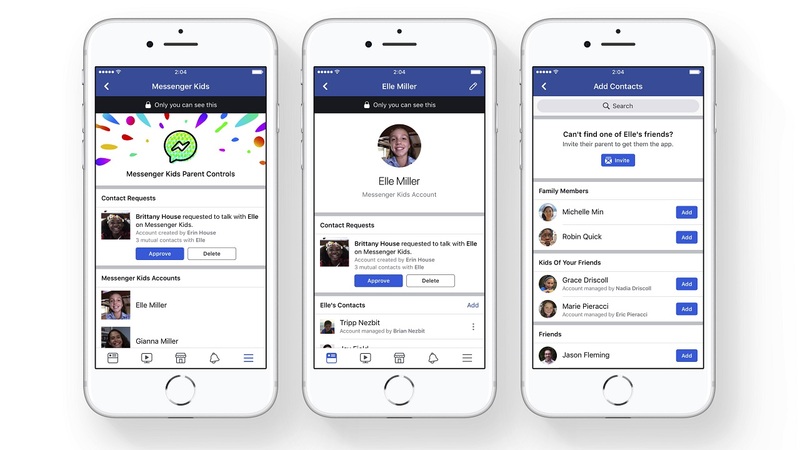 By facilitating cross-platform messaging, Facebook appears to be focused on increased engagement and get them to use this merged system as their primary messaging service. By doing so, the company could also tout higher user engagement to advertisers, bumping up its advertising arm at a time when growth has slowed down. 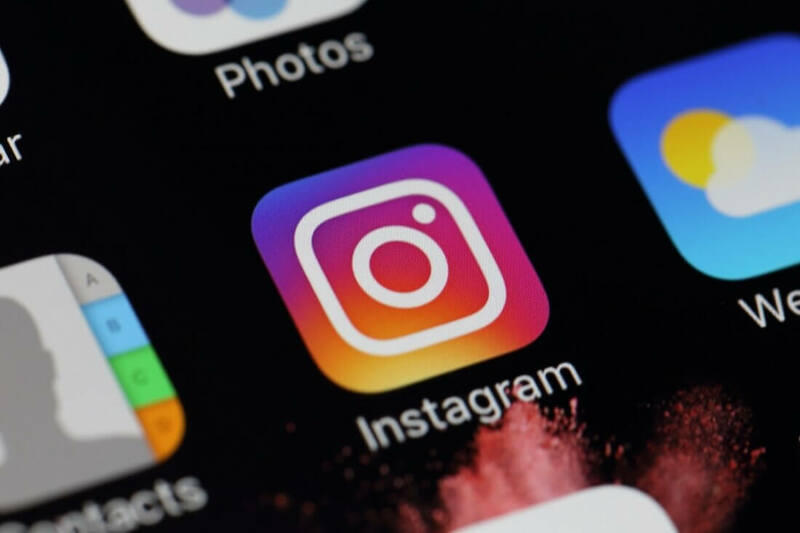 Facebook has the most users of any other social media platform, and by combining its assets this way, the company could more directly compete with Apple’s iMessage and Google’s messaging services.